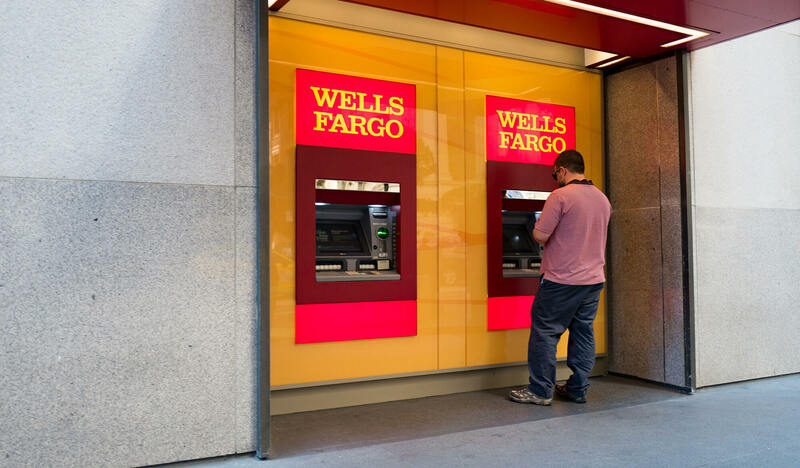 ATM and kiosk visits are important steps in the banking customer’s journey and an opportunity for your brand to make an impactful connection with people in the real-world. And with so much of banking happening online today, it’s never been more important for in-person touchpoints to impress and inspire your customers. 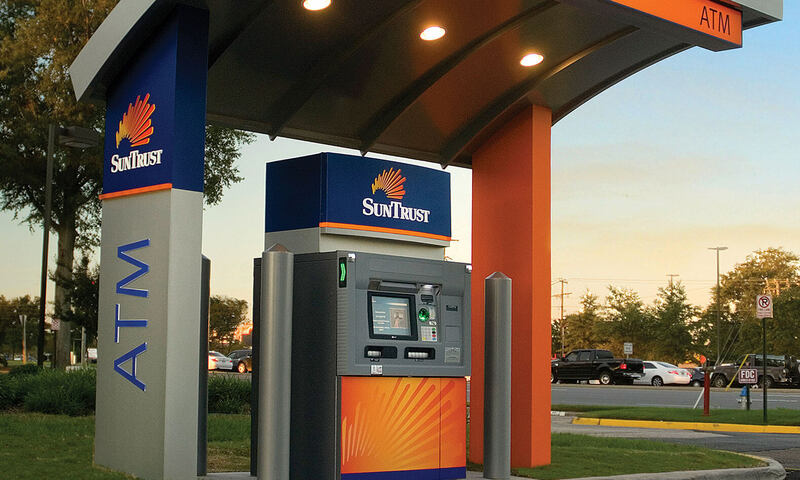 We design, develop and implement ATM surround and kiosk signage programs that extend and elevate your brand while delivering a convenient experience for your customers at every location. 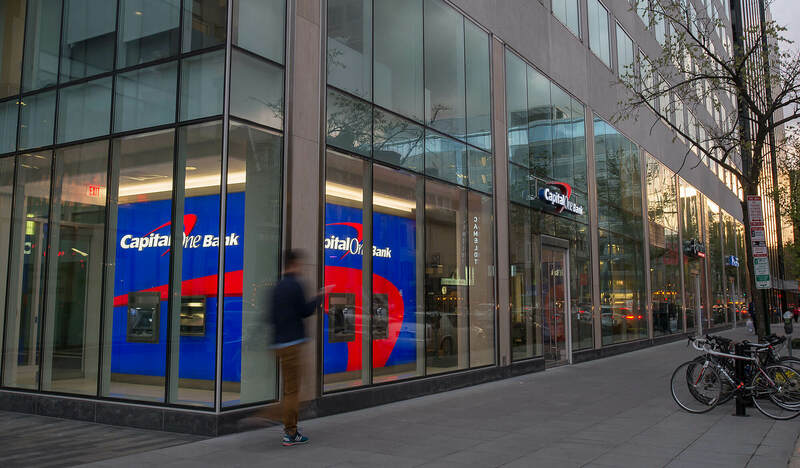 Whether you need to build new ATM sites or remodel your existing network, our team makes it easy with start-to-finish management. Our team uses a range of materials, including fiberglass, aluminum and plastics to create a solution that is right for your brand and budget. 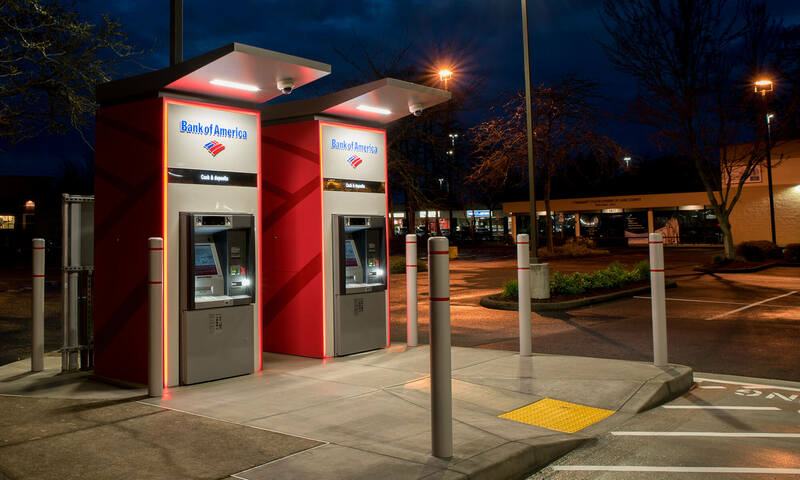 We make it a point to stay up to date on the newest trends and updates in ATM technology so that we can provide the latest and greatest experience for our customers. While innovation is always on our minds, we’re dedicated to building solutions that are cost-effective and easy to maintain. 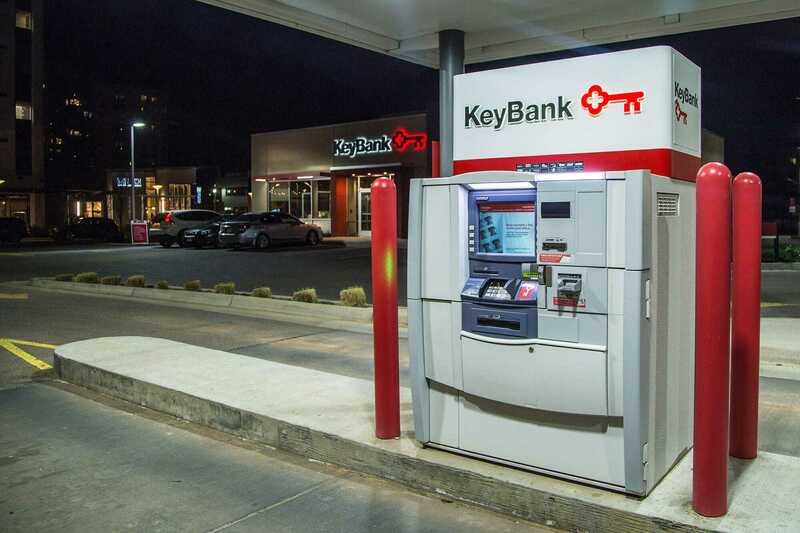 With comprehensive manufacturing capabilities and a robust network, we can build and ship ATM parts and materials, including kiosks, enclosures, toppers and canopies, anywhere across the country. With a senior project manager leading every team, we handle all permitting and vendor organization and coordinate the entire process from design to installation. Have questions about your next project?